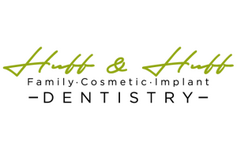 Welcome to Huff and Huff Family Dentistry, where your family’s health and happiness is our top priority. If you’re looking for a new dentist in Fuquay-Varina to care for all of your family’s dental needs under one roof, you’ve come to the right place! We make quality dental care affordable and convenient so coming to the dentist is simple, and feels more like visiting a friend than a trip to the dentist! 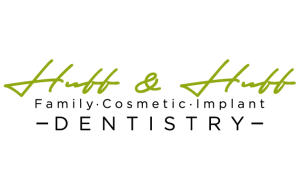 At Huff and Huff Family Dentistry in Fuquay-Varina, we’re always welcoming new patients into our dental family with open arms…and a smile! We’ve provided all of the information you need to know right here on our website for your convenience. Feel free to browse our list of services, meet our doctors, and schedule your first visit online! Please fill out our New Patient Forms located below, and be sure to arrive 15 minutes early for your first visit. We look forward to smiling with you! We’re happy to accept cash, personal checks, and credit/debit cards. We file all insurance plans, and are in-network with Delta Dental Premier.